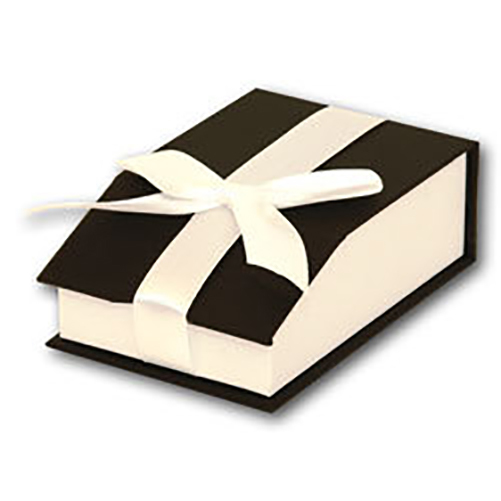 Fits Wrist Sizes: 7.0in. - 8.0in. 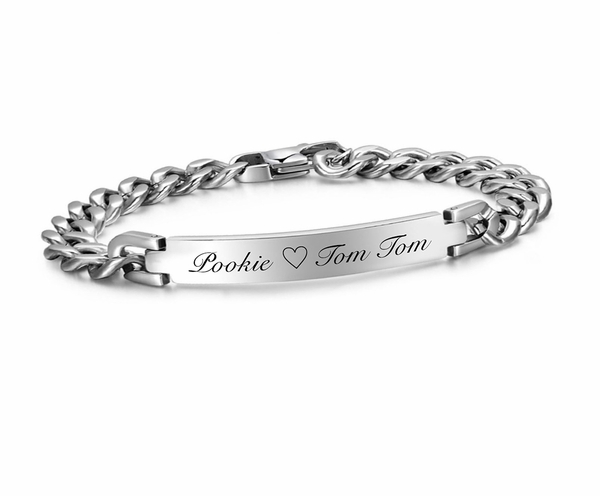 Plaque Dimensions: 1.25" x 0.25"
This stainless steel ID bracelet is a great gift for a girlfriend or best friend. 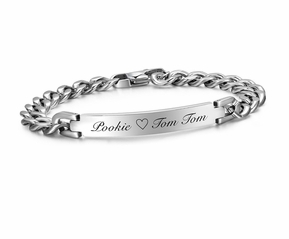 The bracelet can be personalized on both sides with engraving.